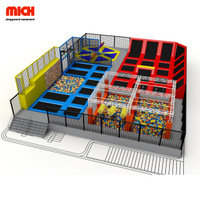 The target market is becoming larger as trampoline park is becoming popular among families have children and young people. 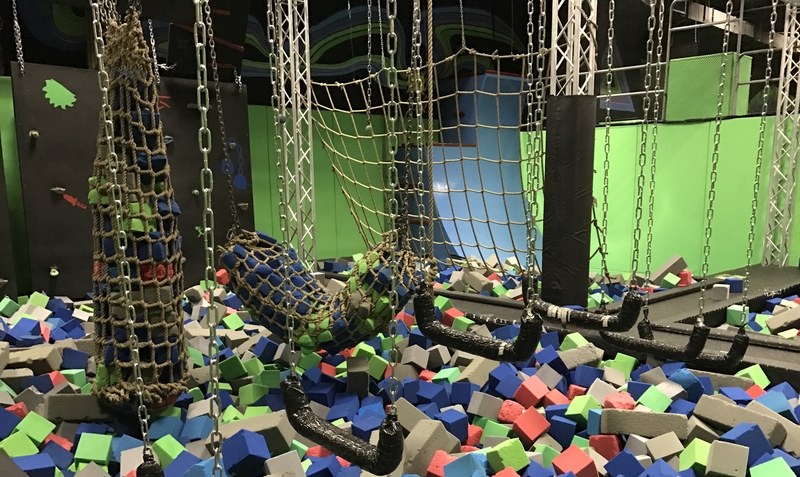 Some parents are afraid that playing in the trampoline park will harm their children's bodies and doesn't benefit their school study. While I should say, play in trampoline park should be encouraged. 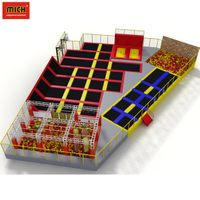 Here are the reasons why children should be supported to go to a trampoline park. Trampoline allows you to work out with your children. Promote emotional communication between parents and children, which matches the evolving trend of parent-child education. 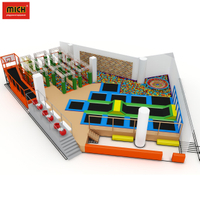 What’s more, your accompany will bring warm memory to the childhood of your children. Trampoline exercises are better than any other physical exercises such as jogging and aerobics. They burn off excess fat in a short amount of time. According to a research, the rebound movement is 68% more efficient than jogging. The calories burned by the same person for one hour of basketball are more than one hour of jogging. 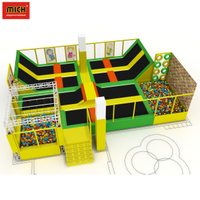 The trampoline bounce helps the child to maintain a balance of weight, because the child should always resist the elasticity when using the trampoline. According to the study, children who used a mini trampoline for a 12-week exercise intervention had significant improvements in motor function and balance. 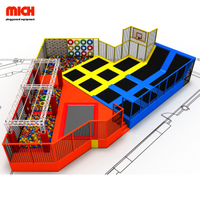 This is because the rebound on the trampoline stimulates the middle vestibule and automatically improves the balance. When you jump on the trampoline, your body bounces back into the air at different angles. In order to adapt to these unexpected angles and possible outcomes, the body must find its own center of gravity and “rebalance” before re-landing. Through practice, you can better balance and be more adept at predicting your body movements based on how you land. 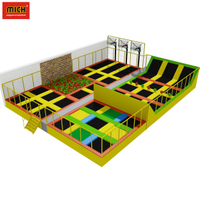 Besides these advantages, trampoline has other pros need to be explored by yourself. With parents' knowledge about it increasing, the market will be more brighter in the future.